There’s no time like the present to join the Forex market. The last decade has seen the trade of currencies overtake both the oil and gold trade around the world – leading to a marketplace boom that’s now worth 4 times the global GDP, with a daily output 53 times that of the New York Stock Exchange. The Forex market is a one of a kind environment – operating around the clock with a single trade typically lasting less than ten minutes – providing a quick and flexible way to tap into extra income if you’re looking to access the benefits of the $5.3 trillion being traded daily. For those beginners and professionals who are trying to make the most out of this perilous way of life, a new contest is about to test their skills in a championship held in the financial capital of the world, London. 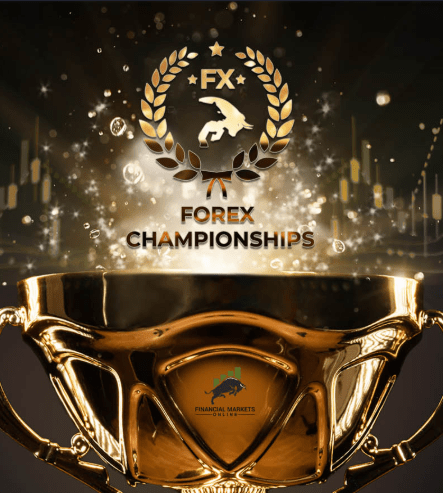 Financial Markets Online (FMO) will be the host of this year’s Forex Championships – the event of the year for traders from every background. The competition will be held in London on Tuesday 16th April, seeing over 100 individuals compete in the foreign exchange market. From 9am – 5pm they’ll battle against each other to try and take the coveted best trader crown. Competition entries are welcomed from traders of all backgrounds, from beginners to experts. 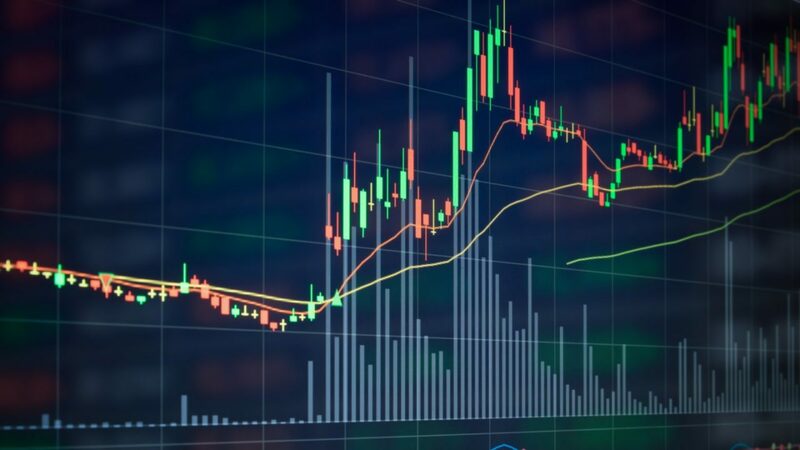 To compete in the competition, entrants must open a demo account with the competitions partner broker Infinox Capital through their platform IX Trader – a revolutionary, new state of the art trading platform that can be used anywhere at any time. There are some amazing prizes to be won at the Forex Championships this year. Along with the title of Best Trader, the winner will receive a whopping £3000 total value prize to start trading, a brand-new laptop, a trader starter pack and even a weekend away. FMO is a dedicated organisation run by professionals who put their clients’ interests at the forefront of their motives. 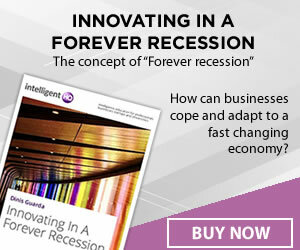 “They want to help people safely earn extra money through educating them on the ins-and-outs of financial markets – a daunting world for the majority of regular people,” concluded the company.